Auburn Captures SEC Crown, Is BCS Title Game Berth Next? With a high-powered win over Missouri in the SEC Championship Game, Auburn claimed its second SEC title in four years and automatically qualifies for a BCS bowl bid. But sitting at No. 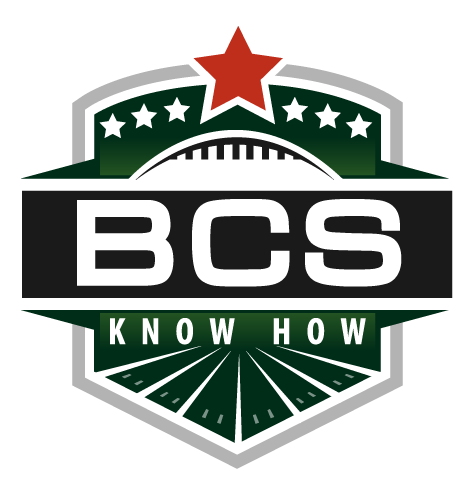 3 in the next to the last BCS standings from last Sunday, could the Tigers be on their way to the BCS title game instead of just representing the SEC in the Sugar Bowl? That will be left, at least partly, up to the way that Ohio State and Florida State answer the call on Saturday night in their respective conference championship games. The Tigers will wait with bated breath to see if they can jump the Buckeyes in tomorrow’s BCS standings if the top teams are all victorious on Saturday night. Such a leap — a one-loss team jumping an undefeated team for a BCS title game bid — would be a fascinating turn of events. But we’ll have to wait and see. In the meantime, Auburn can celebrate its SEC title and at the very least can expect a berth in the Sugar Bowl. This entry was posted in Bowl Season and tagged 2014 bcs bowls, auburn tigers, bcs title game, missouri tigers, SEC, sec championship game. Bookmark the permalink.